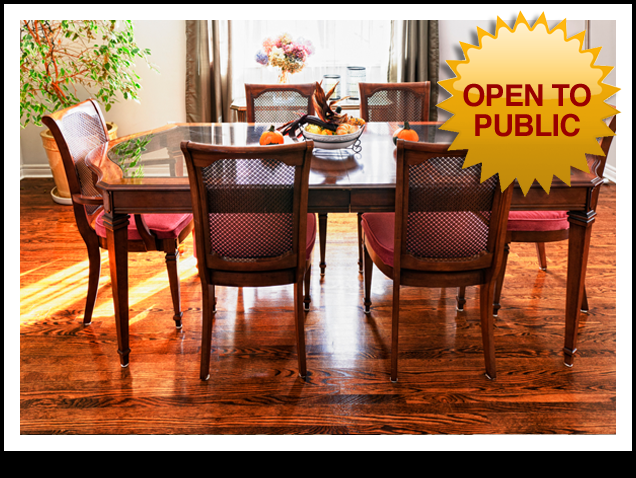 We are a full service Flooring Store with over 20 years of experience in Columbus. We've covered residential and commercial needs for a variety of clientele. Our returning clients continue to testify to our integrity and quality craftsmanship. 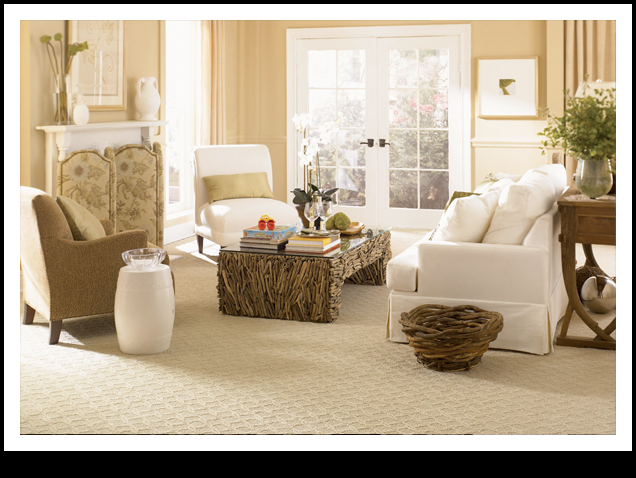 CarpetsMohawk, Bliss Carpet, Shaw Rugs, Shaw, Stainmaster, Beaulieu, Anso Nylon, Cleartouch, Smartstrand, Hollytex, Engineered Floors. HardwoodsArmstrong, Shaw Hardwoods, Bella Cera, Somerset, Mannington, Bruce, mirage hardwoods. LaminatesArmstrong, Pergo, Bella Cera, Mohawk, Shaw, Quickstep, Tarkett. 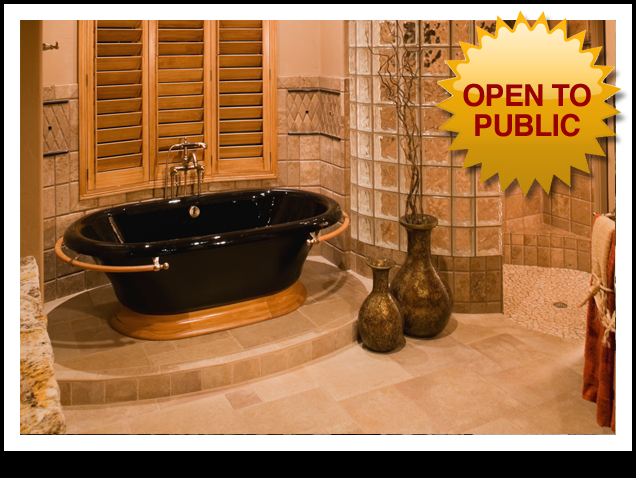 Ceramic TilesArmstrong, Hamilton Parker, Marazzi, Gilford, CDC, Daltile, American Olean, Dura Ceramic, Shaw. Vinyl & LVTArmstrong, Congolium, Shaw, Bliss, Tarkett, Mannington. CommercialArmstrong, Konnecto, NAFCO, DuraCeramic, Hollytex, Philadelphia, Bolyu, Johnsonite, Carpet Tiles, Metroflor.